CHILDREN ARE IMITATORS. SO GIVE THEM SOMETHING GREAT TO IMIT - ProudMummy.com the Web's Community for Mums. CHILDREN ARE IMITATORS. 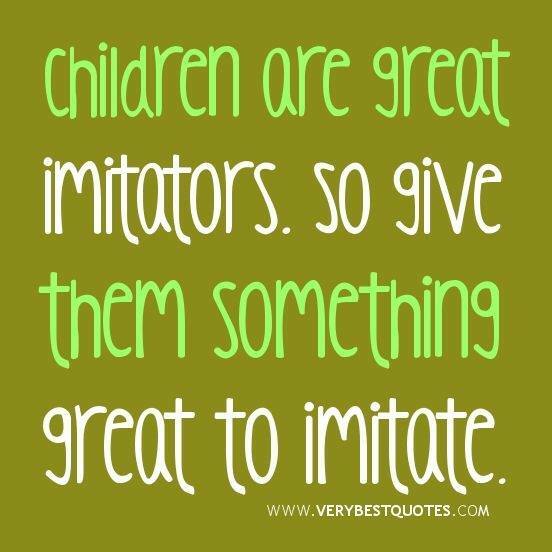 SO GIVE THEM SOMETHING GREAT TO IMITATE. Ice cream shop & sweet shop please yum in my tum!